We are a Sanctuary for unwanted horses where the horses live in a compassion based environment, safe from neglect, abuse and distress. They help adults and children with special needs, as well as challenged and non-challenged families by simply being groomed, hugged and present. We host homeless children and special education programs for peaceful field trips and equine interactions. We are a 501 c 3 non-profit Rescue and Sanctuary licensed by the New Mexico Livestock Board and operating entirely on donations. 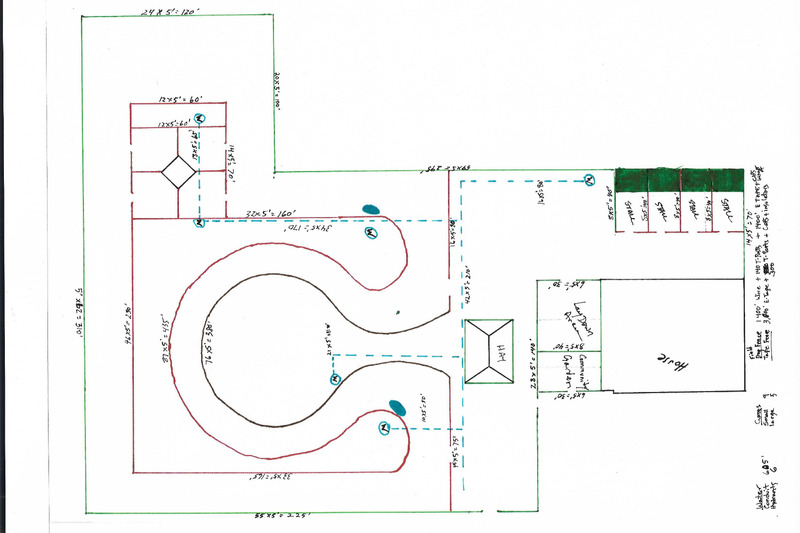 We need to expand our facility to be able to provide a soft landing and home to more horses and to build the facilities needed for Therapy Programs and Educational Outreach. DH has been running for many years at the private property of its founders. 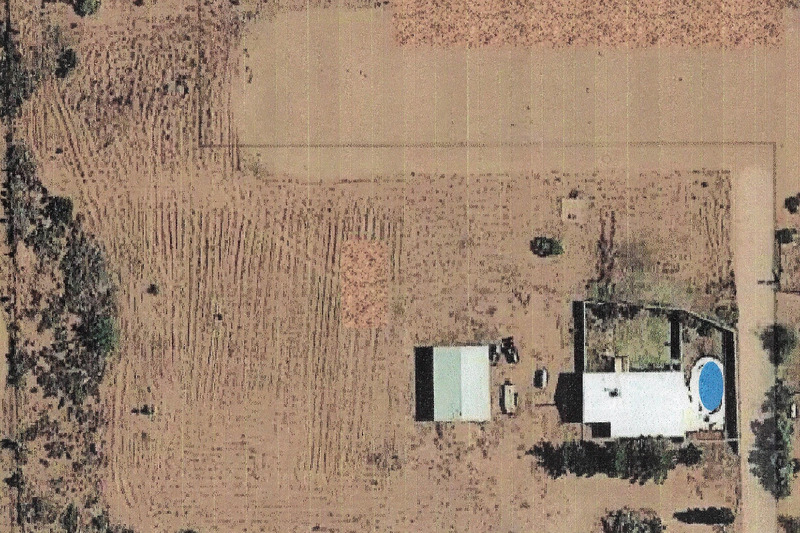 They have charged no rent, have paid all utility bills and covered hay costs when donations did not. 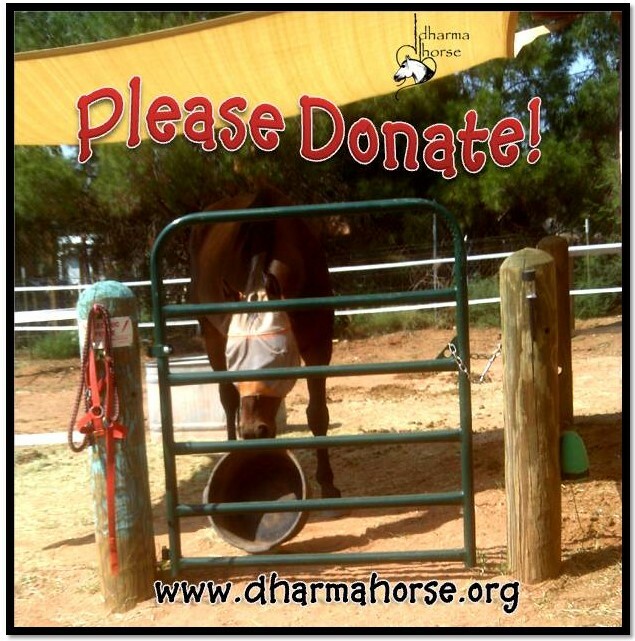 In 2017 and 2018 Dharmahorse received sizable donations from Patrons specifically for this land purchase and in January, 2019, the closing on a proper place happened! 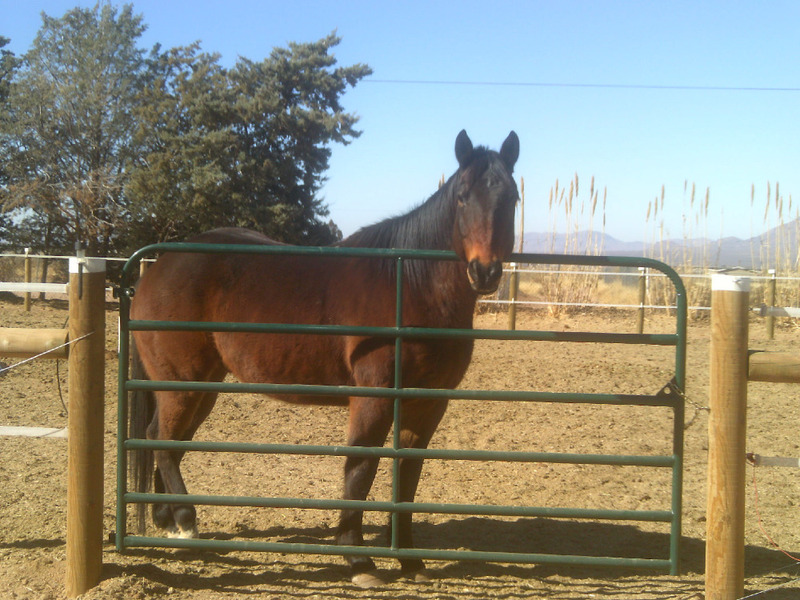 We have purchased a property for the home of Dharmahorse, owned outright BY the Sanctuary! We need to build fences to create the dynamic, Nature based facility for these sacred horses. Any amount will help - the new place has buildings and space but no fences. And that is good, because we need to build exactly what is safe and specifically designed for these horses. 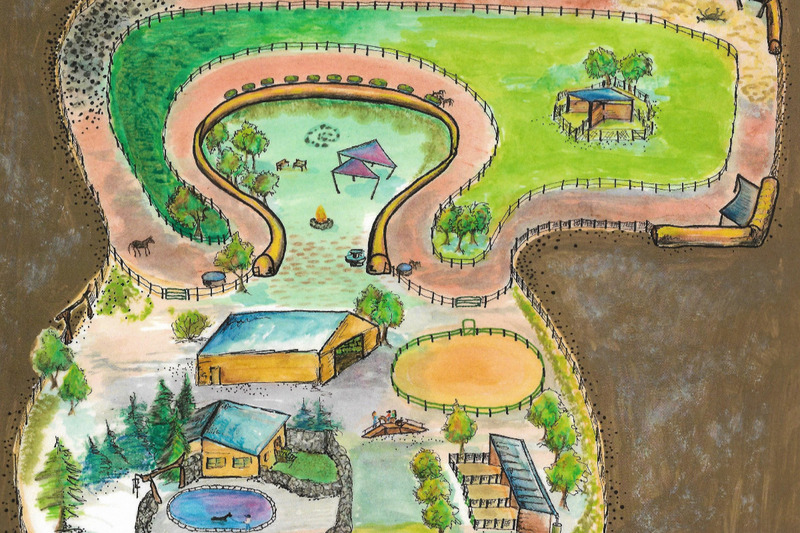 We have designed a working model of an equine stable and operations for the healing programs that is innovative and based upon our collective century of experience within the Board members and advisers. Our current facility is home to 12 remarkable horses whose stories range from being bound for slaughter, to a confiscation from an abuser, to starvation, illness, lameness and simply being outgrown. 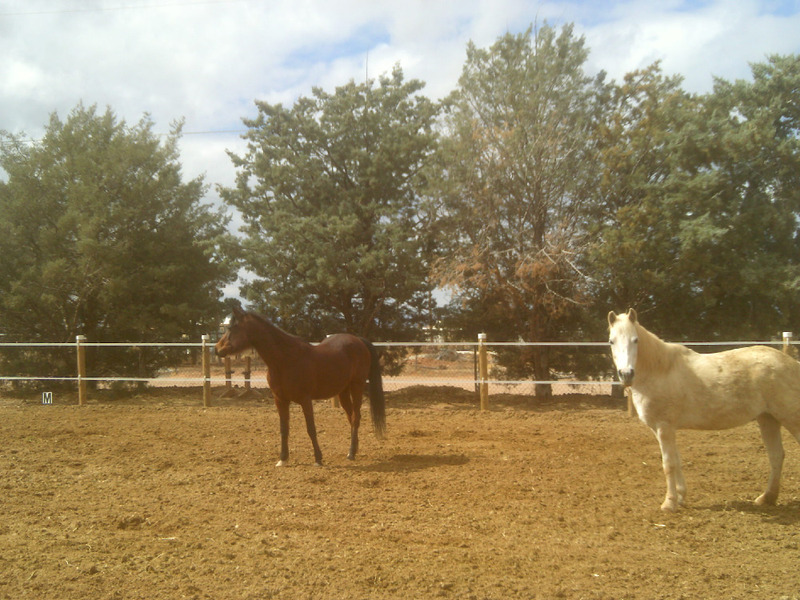 These horses are with Dharmahorse for life. Our programs have touched many lives. We have been at this site since 2010; have been a non-profit 501 (c) (3) since April 2015. Katharine , our president has worked for other Equine Rescues in the past and is an internationally respected horsewoman and author. We need your help. 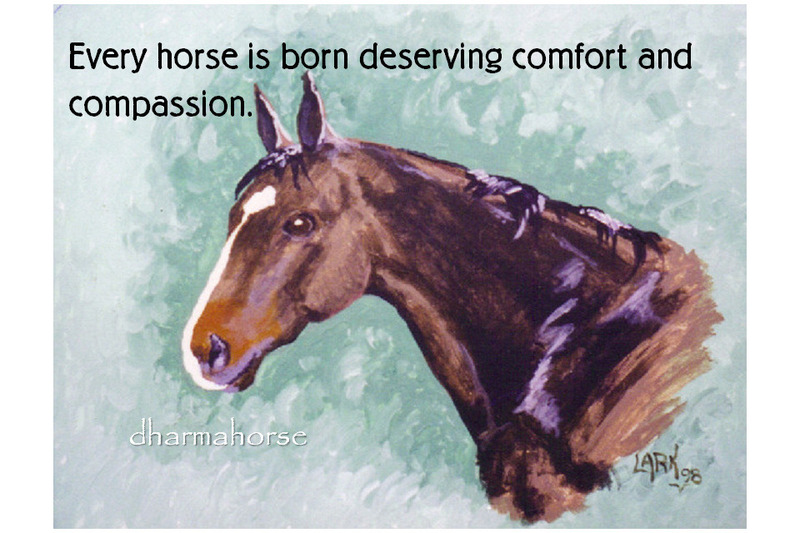 Dharmahorse Equine Sanctuary must grow to fill the need for the horses who have no other home, no care, no love. We must grow to expand and properly facilitate a developing program of therapy with the gentle horses here. We are grateful for your consideration and we are thankful for any donation, no matter the size. It all adds up and our focus will not waiver. The future Vision is one that benefits humans, horses and the community. Above: Katharine with our 40 year old horse, Vega! He has no chewing teeth, so Katharine's husband, Mark, grinds all of his hay and soaks it morning and night! Strawberry was the catalyst for the Sanctuary. See his story here . Thank you EVERYONE who donates!! We are grateful for every dollar! When you donate to this cause of ours, the monies go into an escrow for the land and fences for the expanded facility needed so badly for these precious horses. This is a separate bank account from the DH account that buys hay, pays Vet bills, etc. So, we endeavor to be certain each donation goes exactly where the donor intends for it to go! Help us make this Vision possible. And thank you so much to everyone who helps. 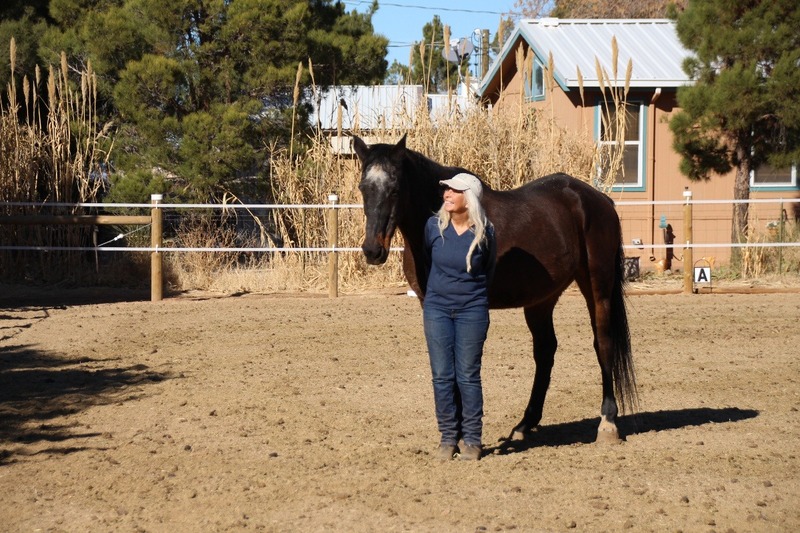 We've had SO many people connect with this project in a positive way - it is truly an endeavor to help horses, people and the community in such a gentle way. To create the place that we now envision will bring a hub of compassion and education to which many others can mesh and participate. Horses heal us. We heal horses. Diamond thinks we have a great idea!